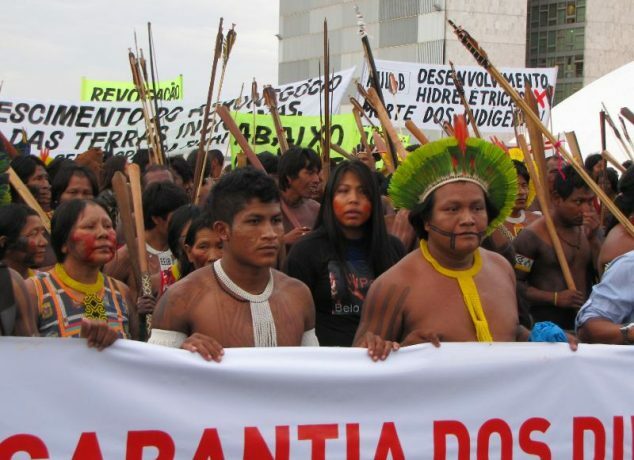 The World Food Day global mobilisation is an opportunity for us to join forces and demonstrate the crucial importance of indigenous and community land rights. 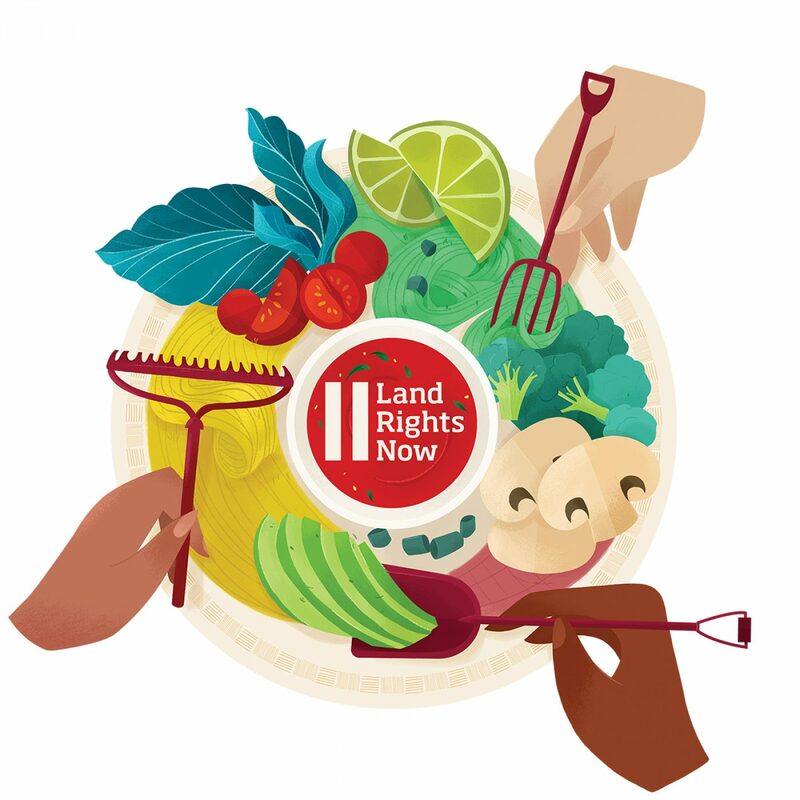 This year, we’ll make the link to land rights and something we all love and depend on – FOOD! Indigenous Peoples and local communities play a central role in feeding the world. They look after much of the world’s biodiversity, with at least 80% of planet’s biodiversity found in Indigenous territories and waters. 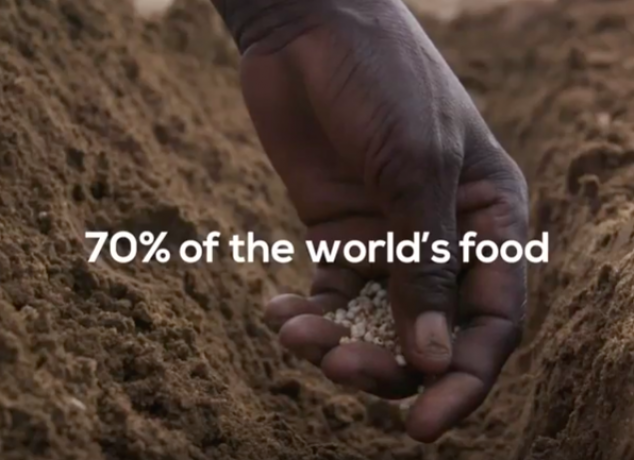 And yet their ability to put food on their tables and on our tables is increasingly threatened – by land grabs and insecure land tenure. 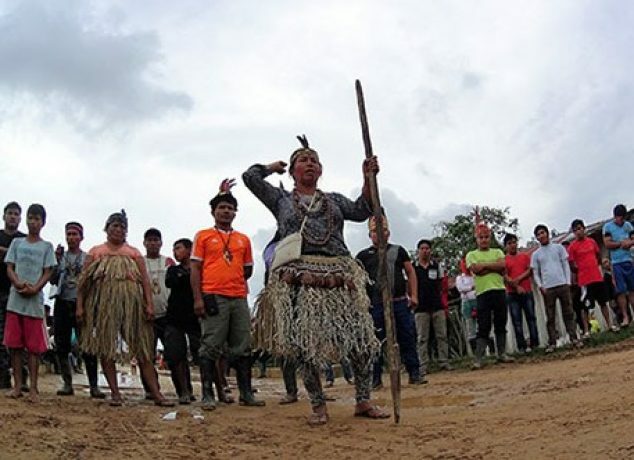 That’s why from 15-26 October 2018, Land Rights Now is standing with hundreds of organizations and thousands of people all around the world to support Indigenous Peoples and local communities. Organizers are already planning dozens of events around the world — and welcoming you to join or plan one, too! 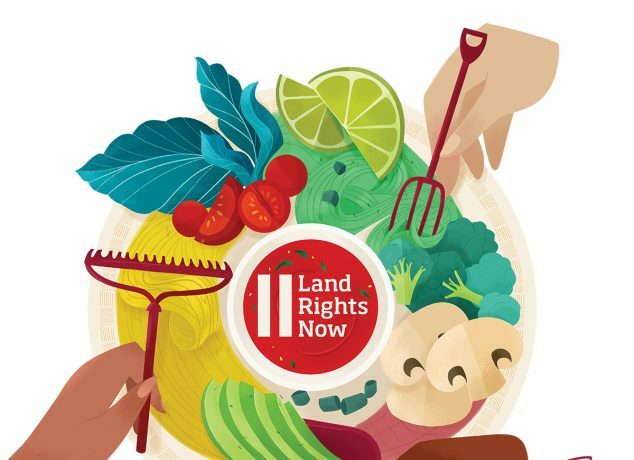 Organise your own event: Anyone can join the #LandRightsNow Global Mobilisation by organising something big or small yourself. Activities could be anything from a flash-mob to community dinners or dinner table discussions with indigenous chefs; marches; events in schools; dinners with parliamentarians and Indigenous Peoples; traditional food markets; events with chefs cooking indigenous food; and celebrity endorsements. Here are some resources to get you started. Join a local event: See our map of action below to find an event near you. Stand in solidarity: If you can’t make it to an event, please join us online by signing and sharing the pledge for land rights now. 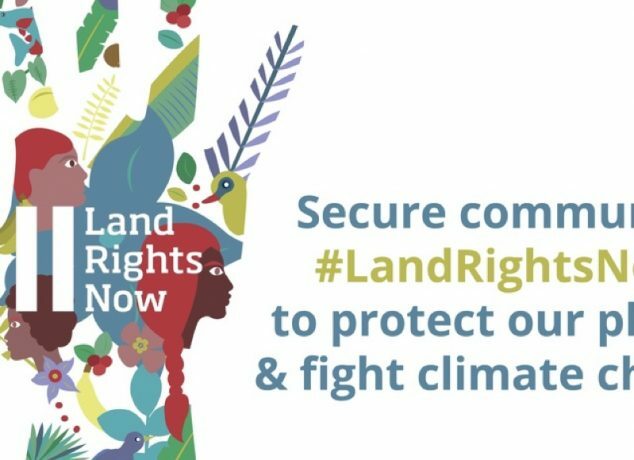 We would love to brainstorm with you, so please feel free to reach out to us with any questions, ideas, or feedback at contact@landrightsnow.org.